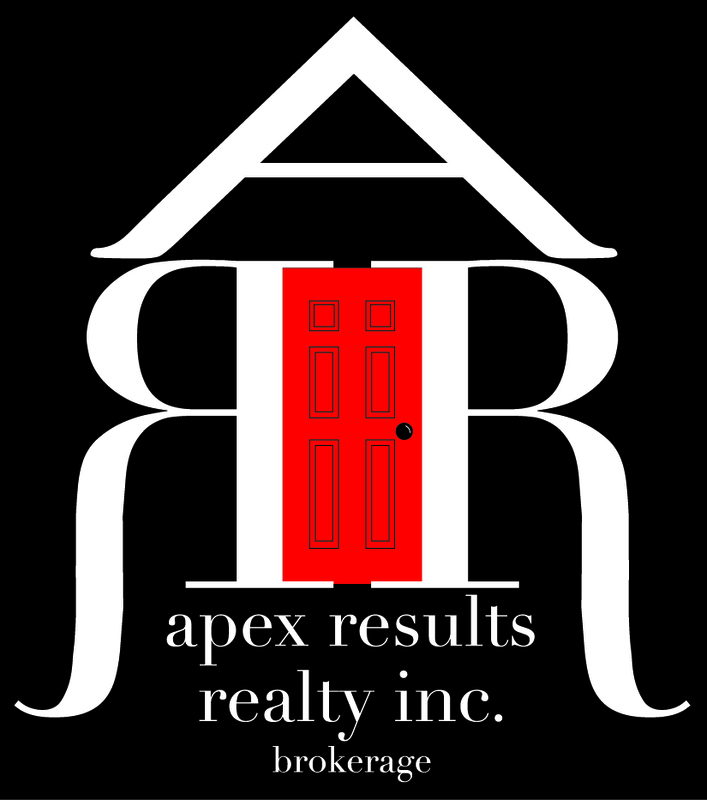 Disclaimer By entering my contact information I give my express consent to be contacted by 'Mark Wesgate, Apex Results Realty Inc., Brokerage*' and or real estate salespeople on behalf of 'Apex Results Realty Inc., Brokerage*' to discuss potential services. Marks built his success,by simply listening and understanding. With his ability to ask the right questions at the right time and combining that with his professional sales skills and quick on your feet instincts its allowed Mark the chance to have offered hundreds of his past clients in the Burlington, Oakville Hamilton and surrounding area a first class sales and service experience. Growing up in an entrepreneurial family Marks experiences working with the family business led to him serving well over two decades both as a top negotiator front line sales representative, but also ,hands on in sales management in the US and Canada. Mark's had the pleasure of working for some very well known National and locally well respected retailers. Ask Mark about his past sales achievements ,he'll direct his conversation back you, what he cherishes most of all ,his lifetime of friendships. Go ahead ,ask Mark about the most interesting deal he's ever done, he'll smile and tell you it's yours. 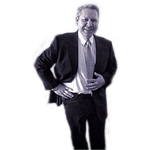 Mark's an enthusiastic member of the community and enjoys showing his clients the very best our region has to offer. 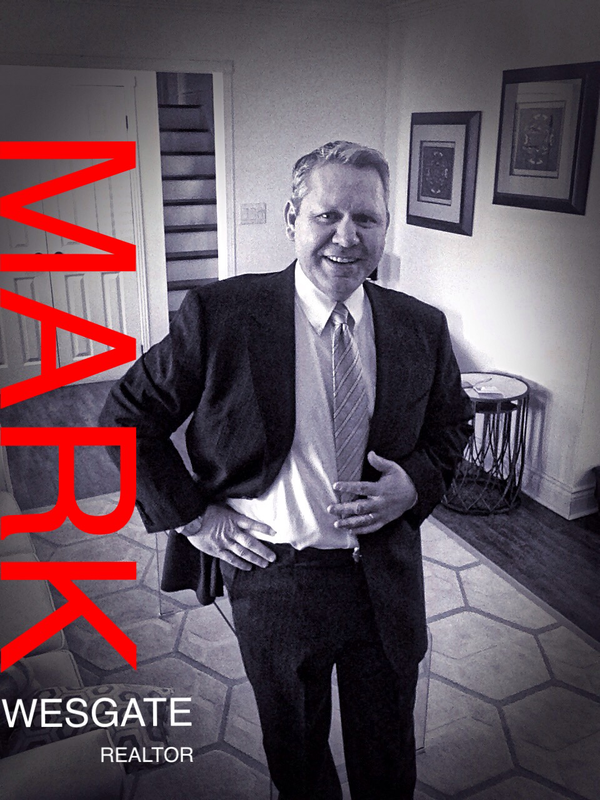 Call to interview Mark today and see how you can profit from his experience. Area Covered: Serving Burlington,Oakville,Hamilton,Ancaster,Waterdown and surrounding areas of our region.